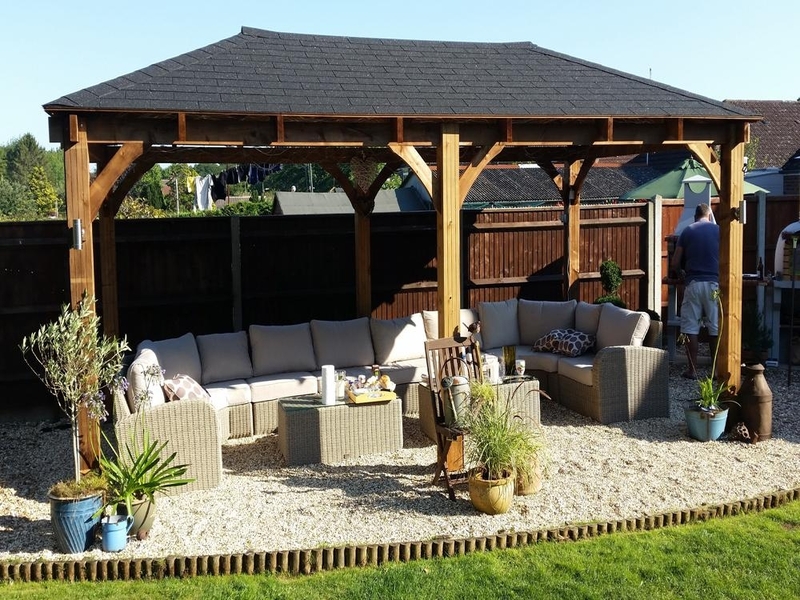 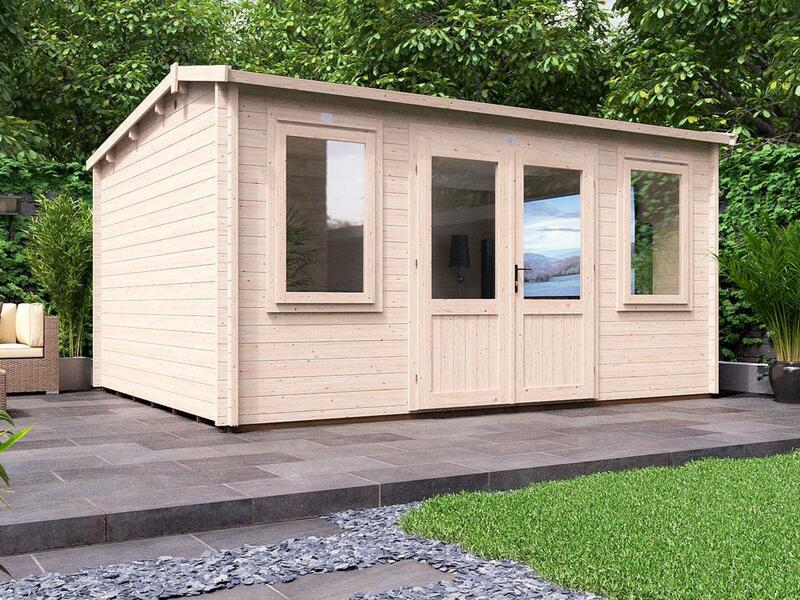 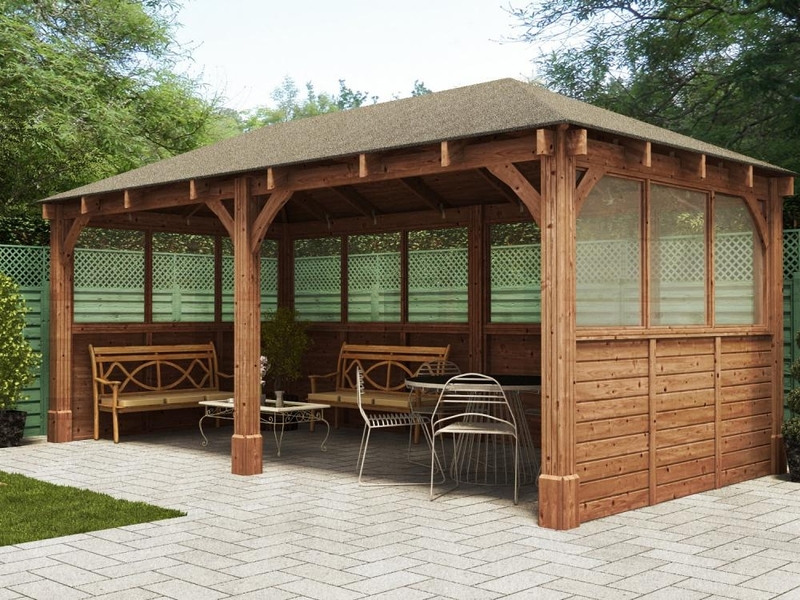 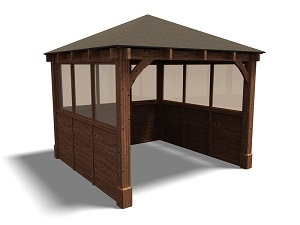 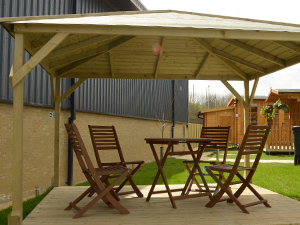 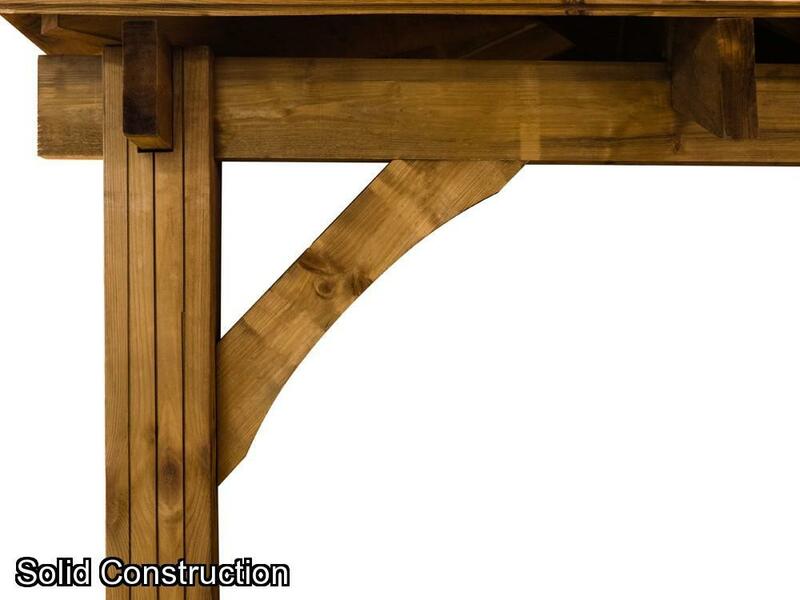 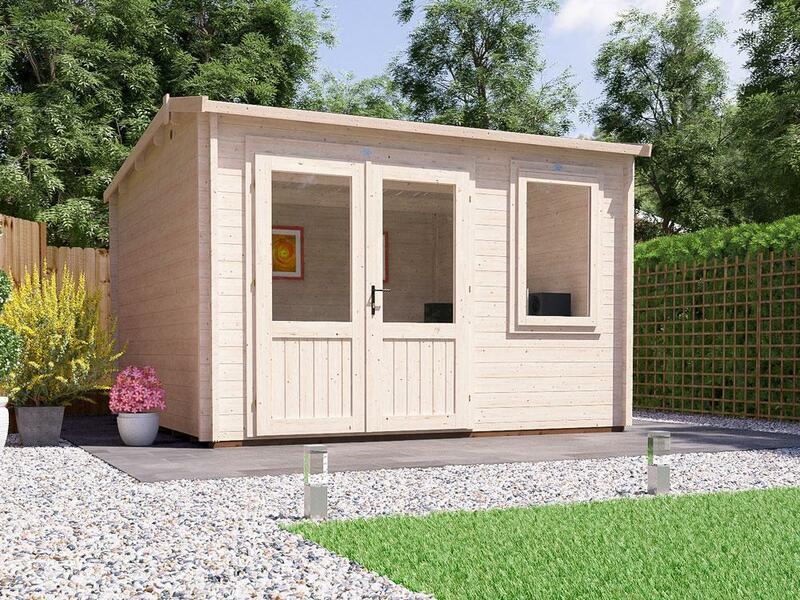 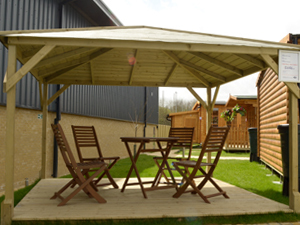 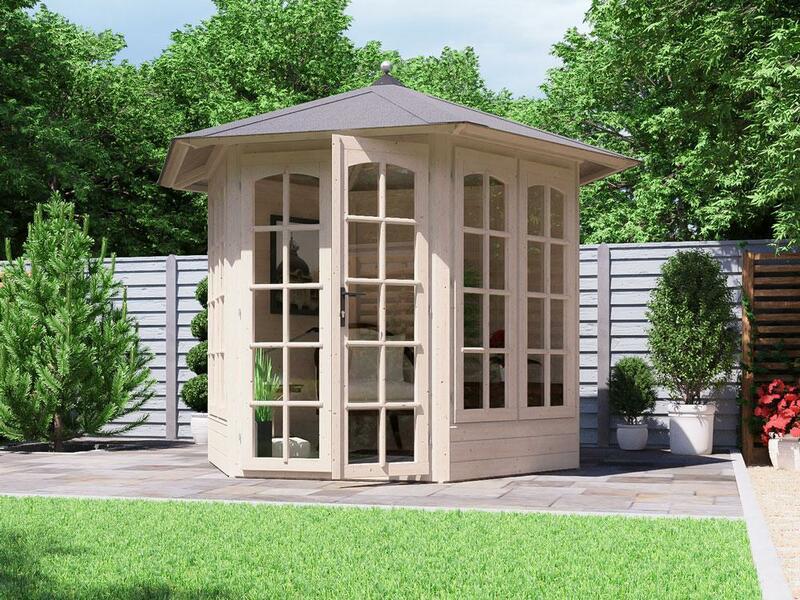 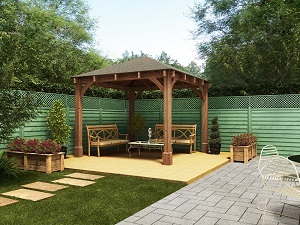 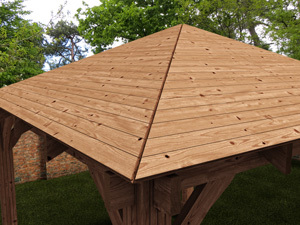 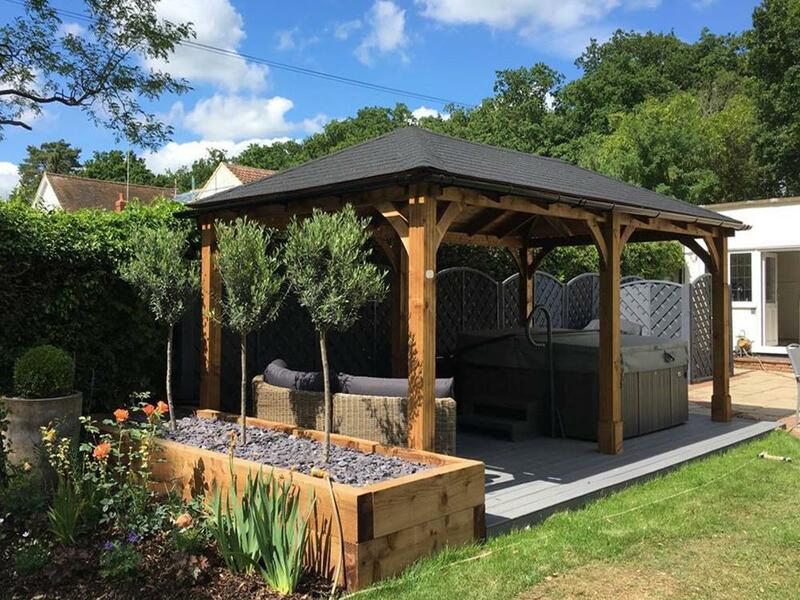 Our heavy-duty wooden Atlas Gazebo is designed to provide the perfect area for your garden, come rain or shine. 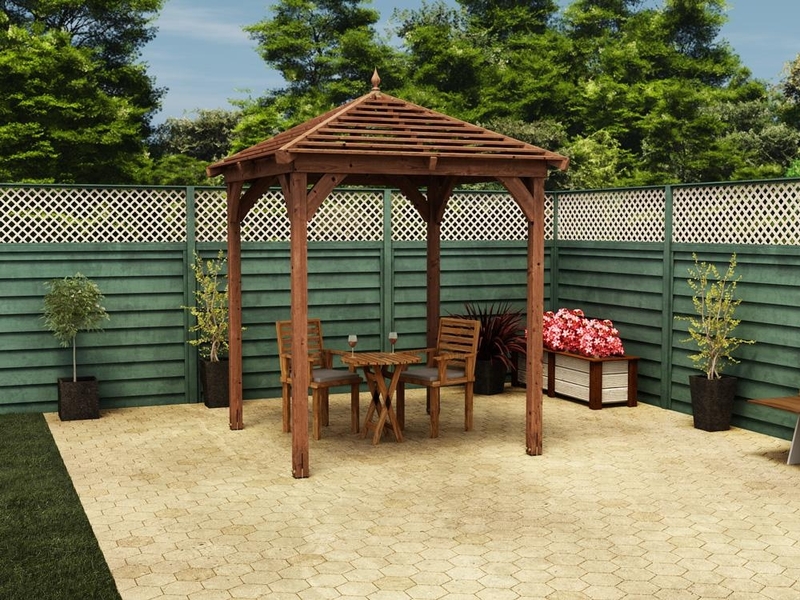 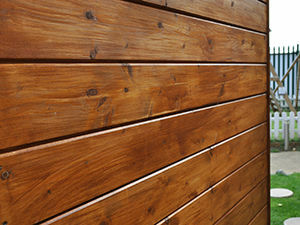 This focal point is perfect for parties, but equally acts as a cover for barbeques, garden furniture as well as hot tubs. 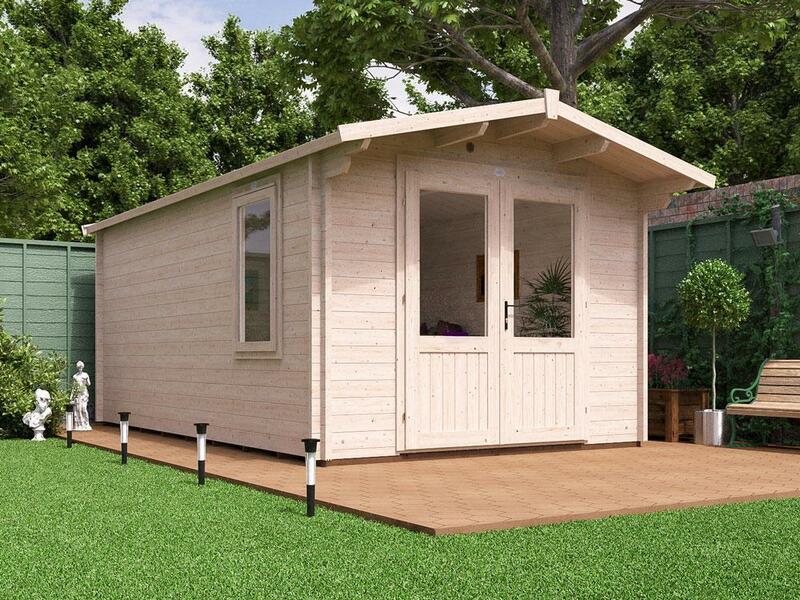 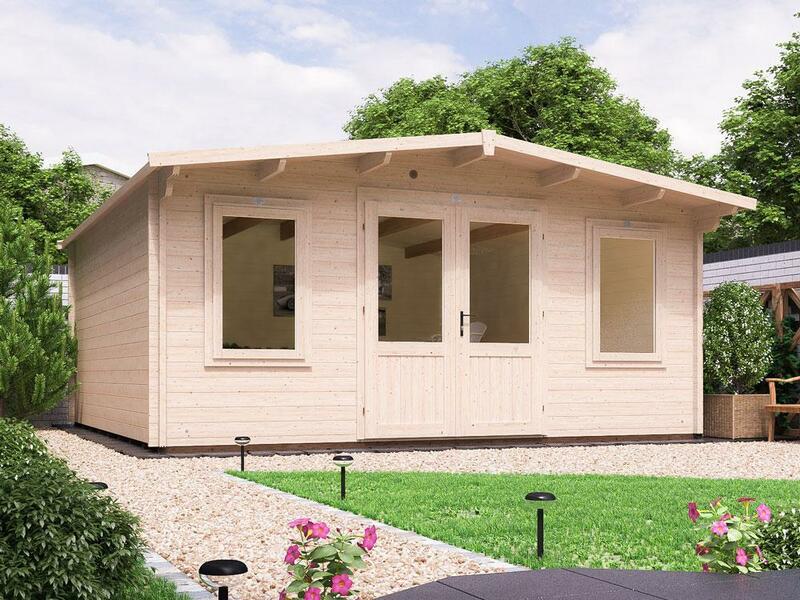 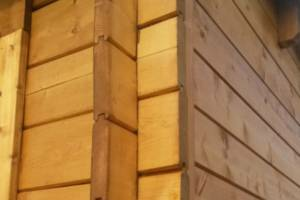 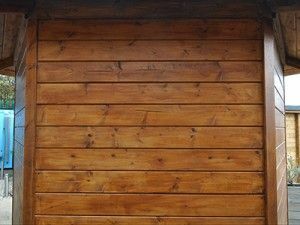 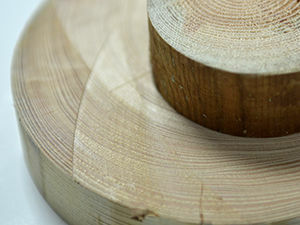 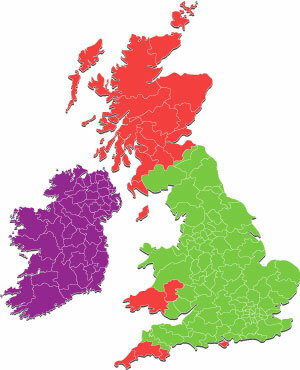 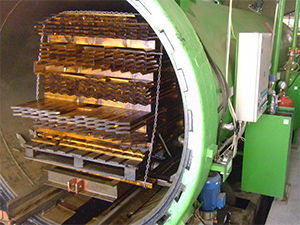 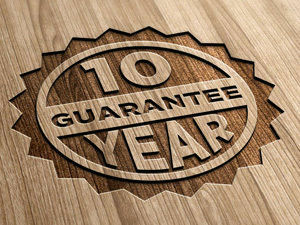 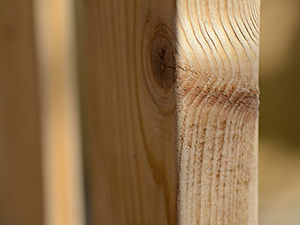 All timber is pressure treated slow grow spruce, and unlike others, even the framework is pressure treated to ensure it lasts, backed up by our 10-year Guarantee. 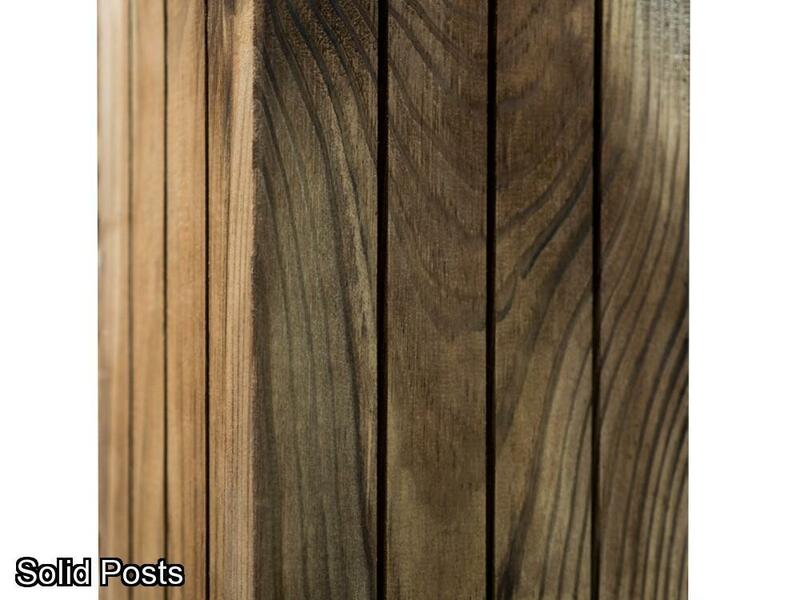 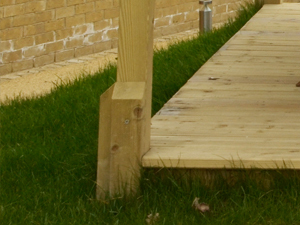 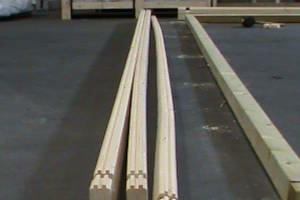 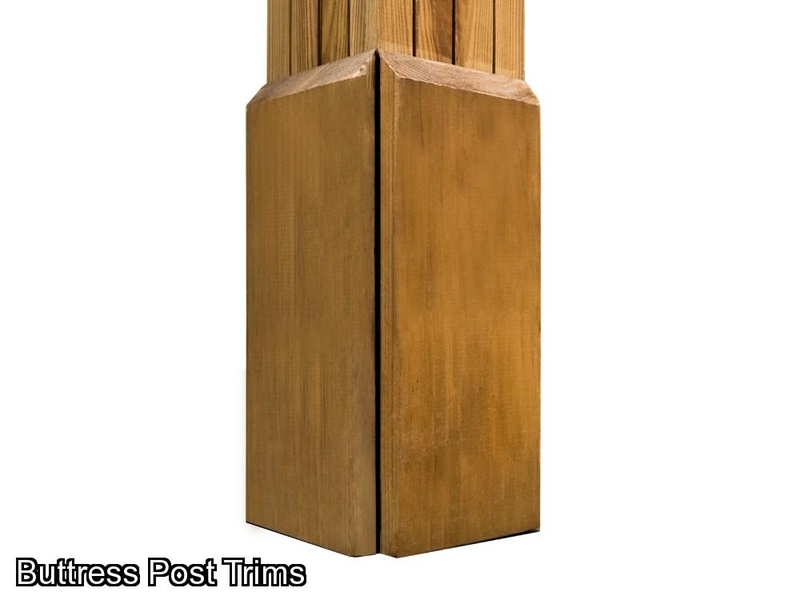 Its substantial 6” square (145mm x 145mm) engineered posts are designed to reduce splitting, warping and twisting. 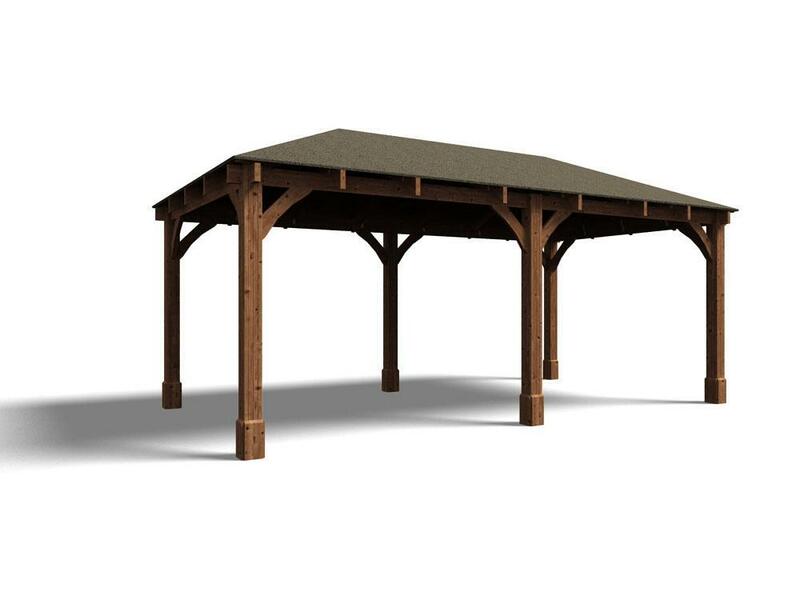 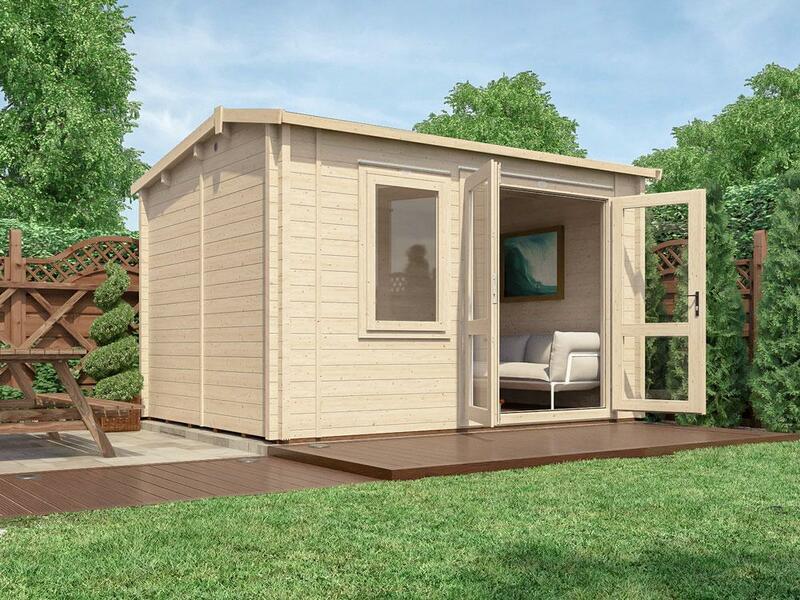 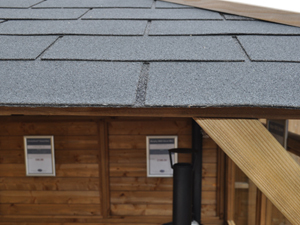 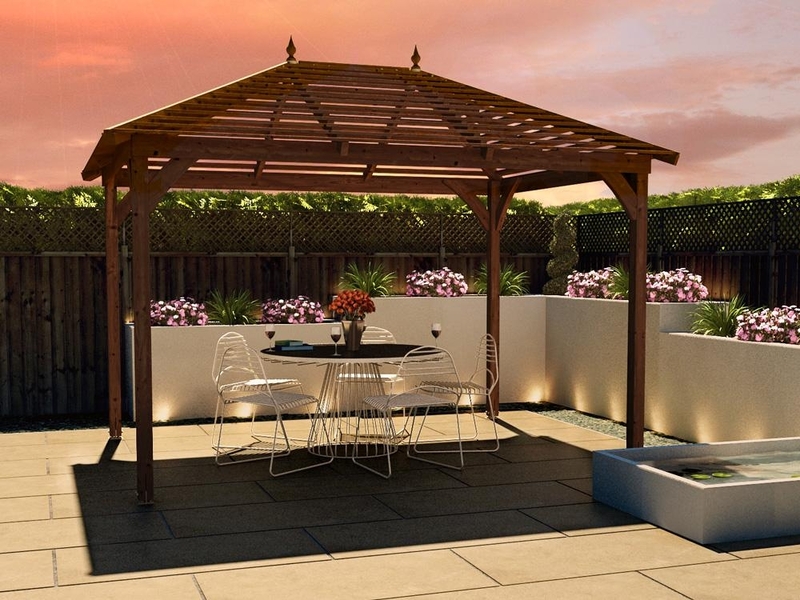 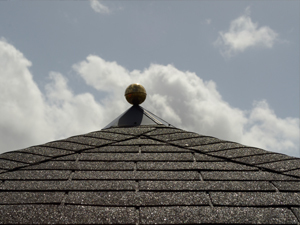 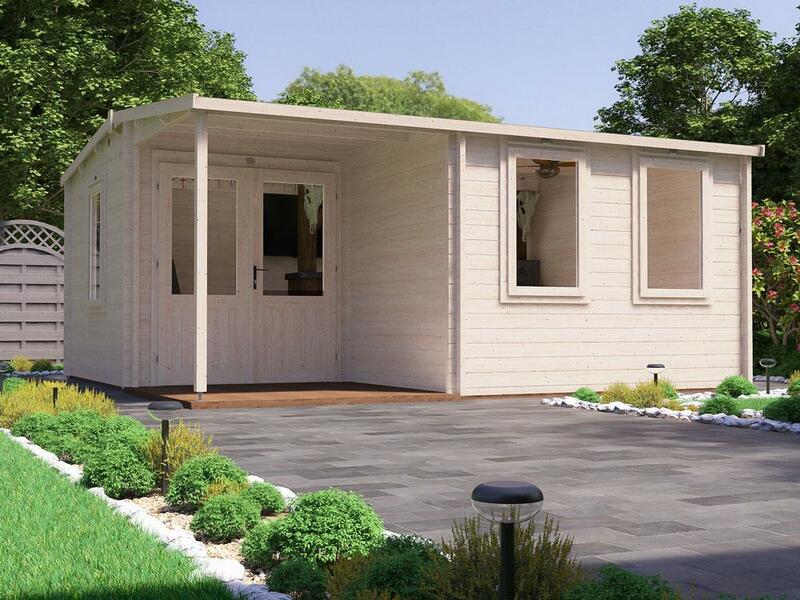 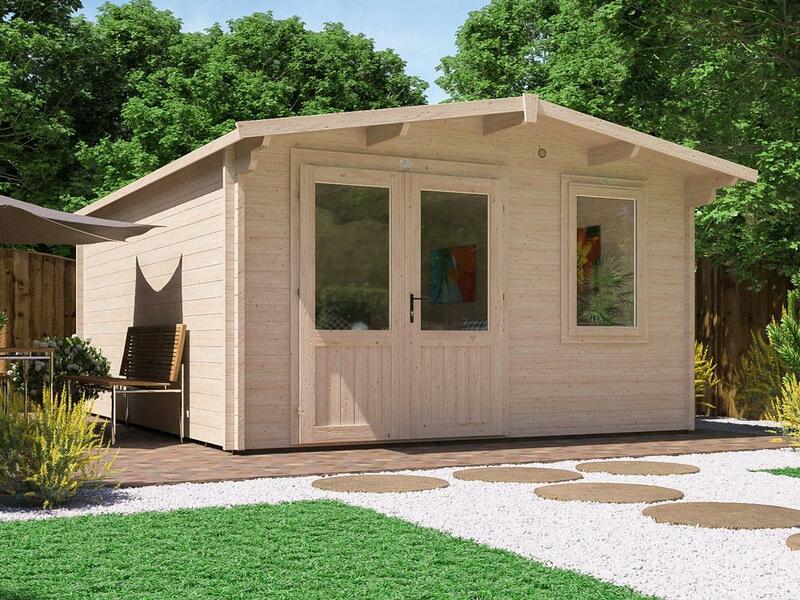 The apex pitched roof is designed to ensure water is able to freely run away from the Gazebo. 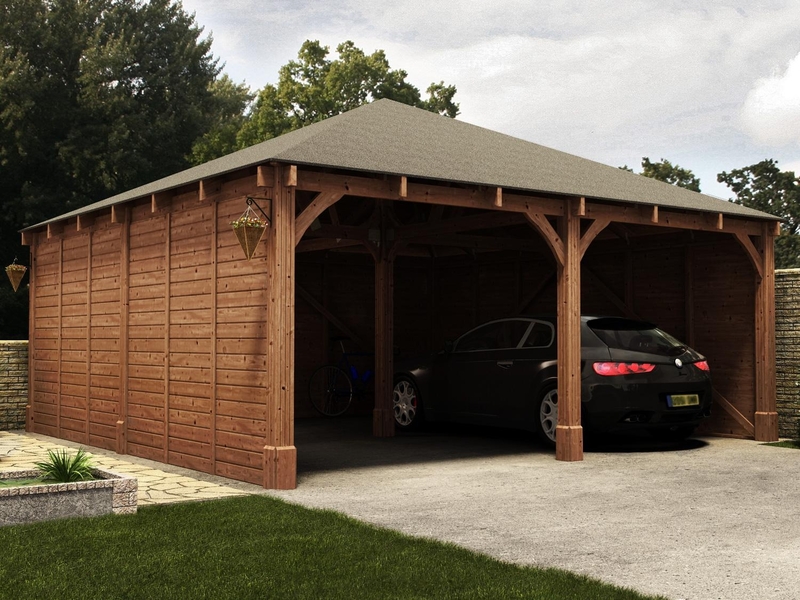 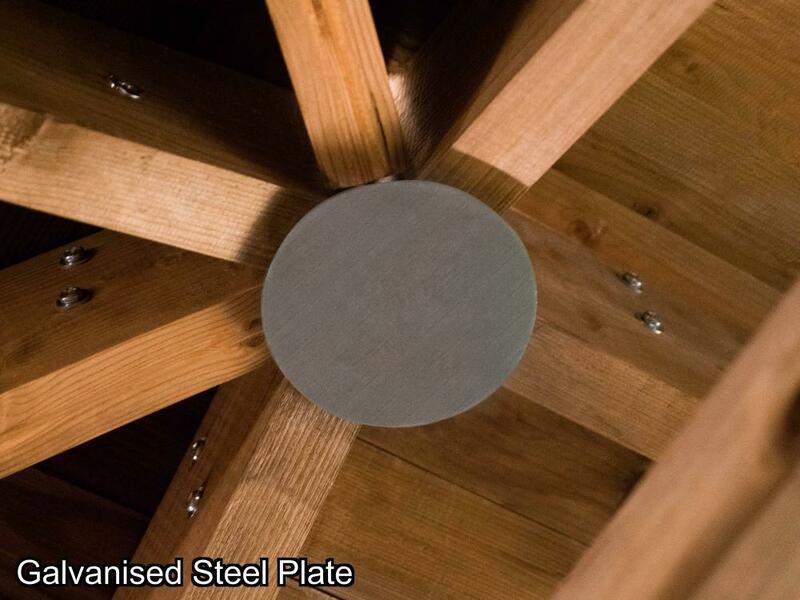 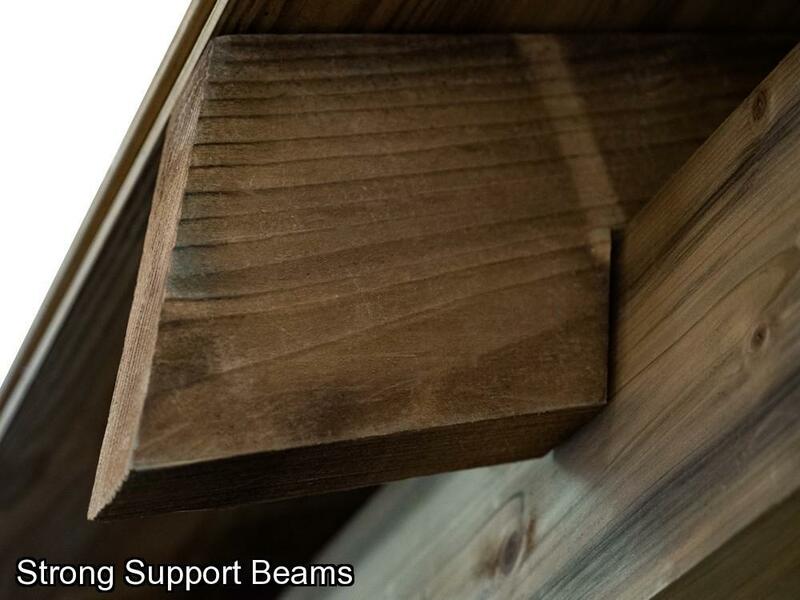 The unique galvanised metal spider roof bracket that connects the heavy-duty timber supports together for the 19mm thick tongue and groove boards which will maintain its strength and rigidity, making it perfect for the UK climate. 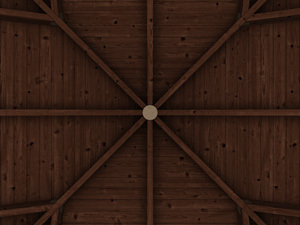 The roof design gives a greater feeling of height and room to hang any lighting. 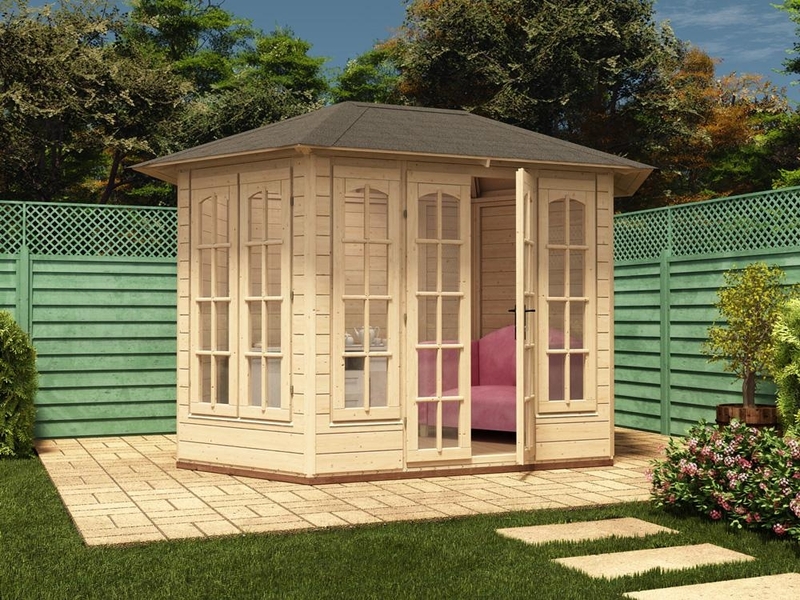 If you are looking for some privacy or protection against the weather, we offer optional half height, full height and glazed panels. W6m x D3m / W19'6" x D10'6"
This stylish chunky post gazebo is perfect for providing shelter in your garden and is ideal for outdoor dining. 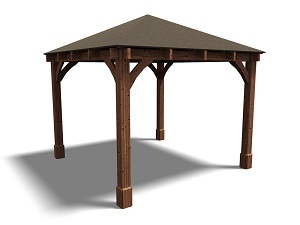 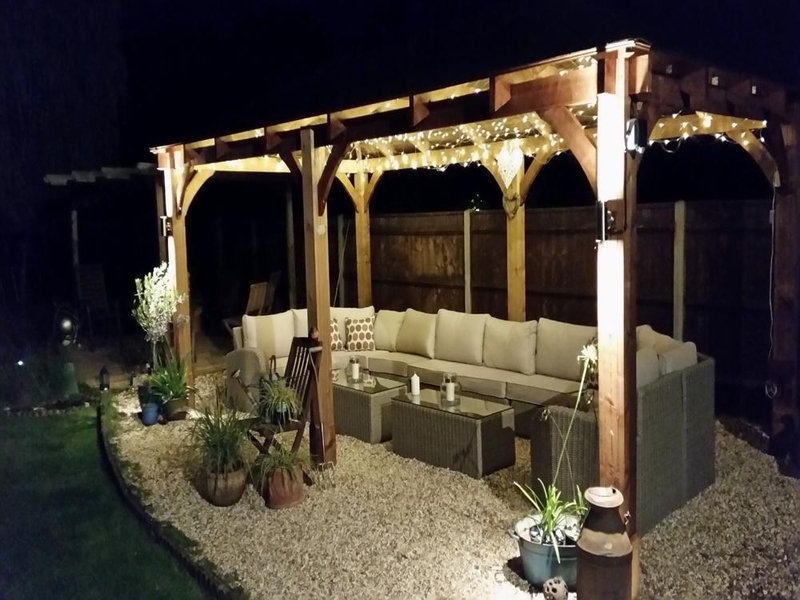 This gazebo is supported by 145mm x 145mm chunky posts which ensure a strong and sturdy structure. 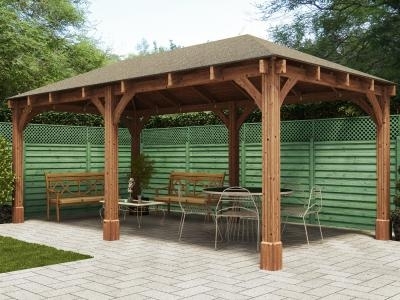 This gazebo has been pressure treated, taking away the need for treating once constructed.